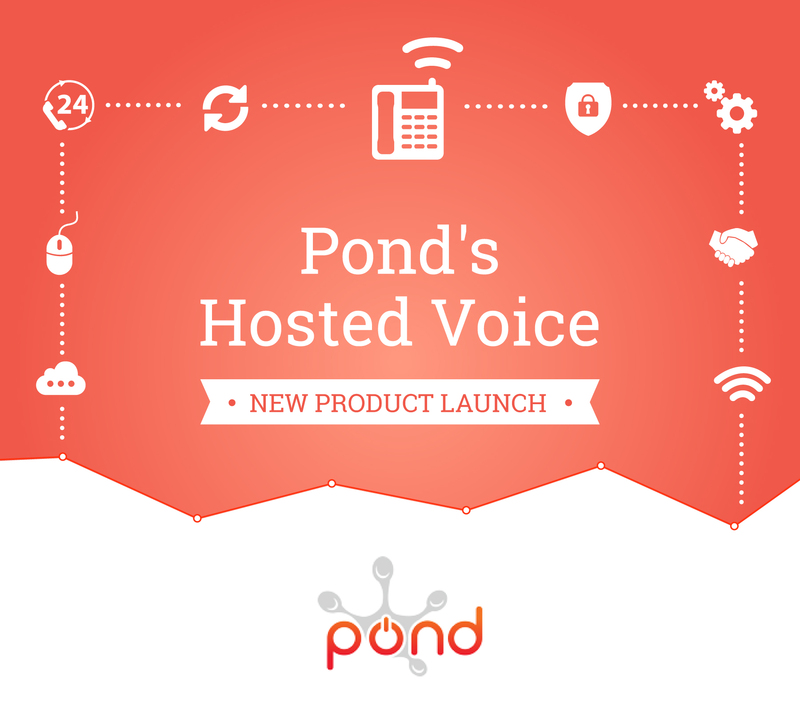 We are delighted to announce the launch of our brand new hosted voice package for businesses. Voice.Plus is the solution to all of your business telecoms needs. It is secure with built in disaster recovery to ensure that there is no chance of lost data with call re-routing. The system is cloud based which means that no bulky hardware is needed to get started and there is enhanced mobility through seamless remote operation. We offer generous inclusive bundles with simple, clear pricing to allow for easy monthly budgeting. So with all that said, there is only one question left to ask… Are you ready for the future of voice? To find out more, contact us directly on 020 3301 9050 or email us on sales@pondgroup.com. You can also find us on social media: Facebook, Twitter, Google+ and Linkedin.